We all know there's two camps of people: those who love cilantro and those who don't. And, if you do, you're in luck. 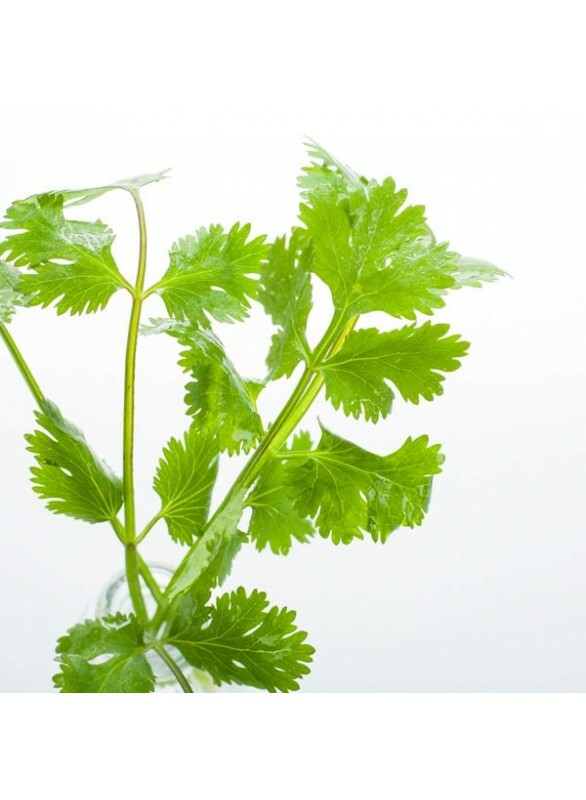 With its fresh flavor and herbaceous personality, cilantro makes a great accompaniment to any recipe. Added to bread, sauces, and even hardy beverages, you'll quickly see why we adore this flavor as much as we do. Organic Cilantro Flavor Extract is vegan, kosher, and gluten-free.